shooter game. 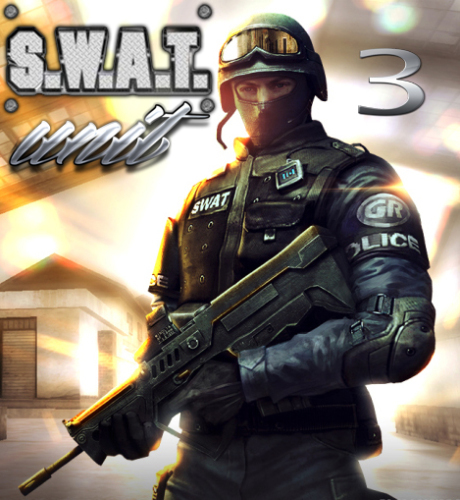 Terrorists are steal S.W.A.T. uniforms and attack some civil locations. Your target is to eliminate all terrorists on three different location. Good Luck!